This tool is surely a master piece. 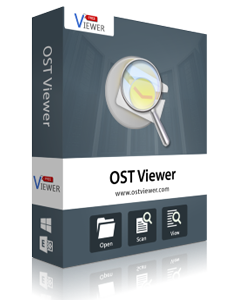 I would say it is one of the best ost recovery software. Just few clicks and the database gets unprotected. Copyright © 2007-2019 www.ostviewer.com. All Rights Reserved.